Win A Morph Modelling Kit In This Month's Creations Competition! Creation Of The Month #14 Is Announced! 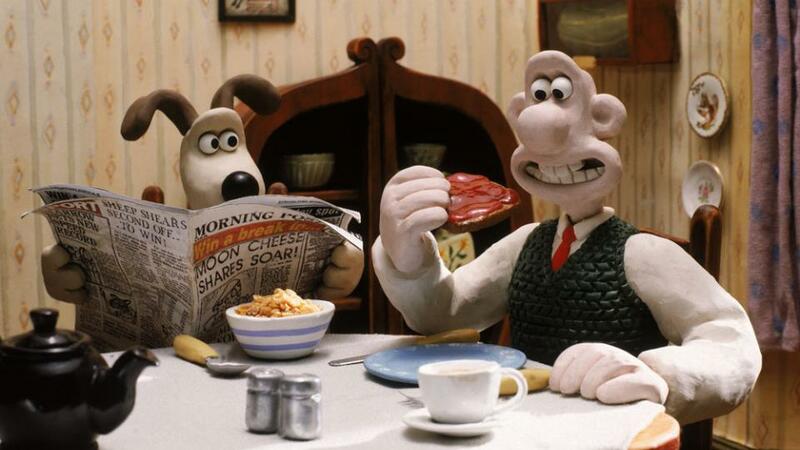 Get Knitting For Wallace & Gromit's Great British Tea Party! Wallace & Gromits Great British Tea Party! Creation Of The Month #13 Is Announced!